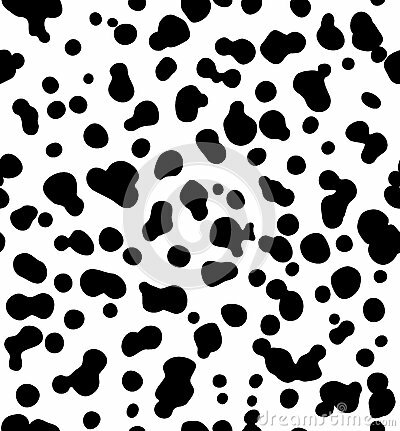 Dalmatian dog seamless pattern. Cow skin texture. Dalmatian dog seamless pattern. Or cow skin texture. One black color.